After an exciting start to the season thanks to Kimi Raikkonen and the Lotus team’s performance last weekend, its time to head to another continent, another island nation Malaysia. Malaysia is a tropical country known for its afternoon monsoon like showers, usually around 15:00 (local time). Its either the showers or the blistering temperatures reaching 50°C. The Malaysians since 1999 have always been excited about motorsports and attend all kinds of races held at the Sepang International Circuit, be it local racing events, Moto GP, GP2 or Formula 1. 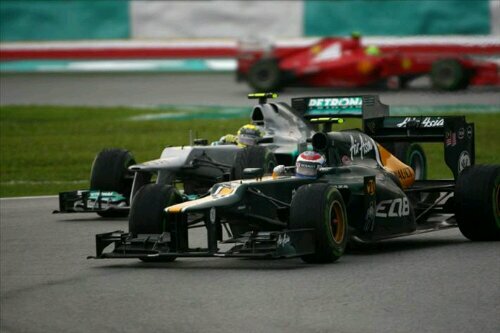 The next question arises as to how are Malaysia and Formula 1 linked to one another? Major involvement comes from Malaysian businessman Mr.Tony Fernandes, owner of Air Asia, Tune group and Caterham cars. He owns the Caterham F1 Team. Another involvement is from Oil & Natural gas giant who are the title sponsors to Mercedes AMG F1 Team. A huge public interaction is not wrong to expect at all. 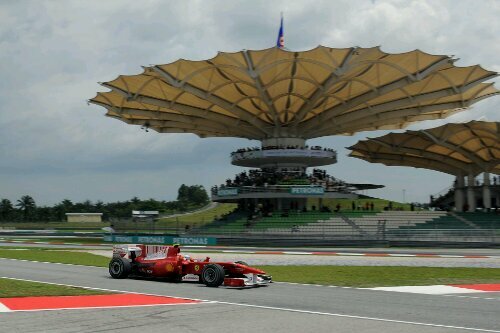 About the track: Sepang International Circuit is a built for racing track unlike Albert Park, Australia which is a street circuit. The main circuit, normally raced in a clockwise direction, is 5.543 kilometres long, and is noted for its sweeping corners and with straights. The layout is quite unusual, with a very long back straight separated from the pit straight by just one very tight hairpin. Last year it was a McLaren front row lockout in qualifying, this year it looks highly unlikely for them to repeat that kind of performance. Looking back at the previous race in Melbourne last weekend, the Red Bulls were the best team on a single lap performance with Mercedes and the Ferraris very closely matched. but when it came to race trim, the Ferraris and Lotus are were far more better than the Red Bulls. The Lotus especially is not hard on its tyres, whereas the Ferrari slightly is. This weekend the car with the better aerodynamic package will fare better. The temperature is expected to be 30°C higher than what it was in Melbourne. 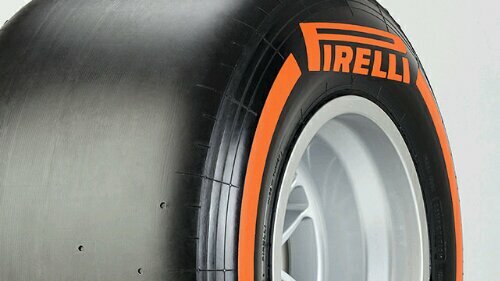 On the tyres front, Pirelli have decided to debut The P Zero Orange hard & P Zero White medium for Sepang, the latter was already seen in Melbourne last weekend. The two hardest compounds in Pirelli’s range are ideal for the extreme temperatures and abrasive surface of Malaysia. More about the The P Zero Orange hard tyre: The P Zero Orange hard tyre has a high working range, whereas the P Zero White medium has a low working range. This makes it an ideal combination that can deal well with any eventuality. The durability characteristics of the new hard tyre are close to those of last year’s medium tyre, resulting in lap times that are around 0.4s-0.5s quicker than the 2012-specification hard. “We would describe Sepang as genuinely ‘extreme’: both in terms of weather and track surface,” said Hembery. “This means that it is one of the most demanding weekends for our tyres that we experience all year. For the first time we see our new Orange hard compound in competition, with this colour chosen to make it more easy to distinguish from the white medium on television. Pirelli’s motorsport director Paul Hembery : “The nomination we have for Malaysia is the same as last year, but the compounds themselves offer more performance and deliberately increased degradation this season, Last year three stops proved to be the winning strategy in a mixed wet and dry race, with a thrilling finish between Fernando Alonso and Sergio Perez that was all about tyres. The weather forecasts suggest that it might be cloudy but dry on Friday, but rain with thunderstorms are expected for Sunday’s race. If its a dry race on Sunday, you can expect the Red Bulls, Lotus, Ferrari and Mercedes to shine and the team/driver who caresses their tyres tin best can stand on the top step of the Malaysian podium, but assuming its a wet race, you can expect the unexpected like last year, strategy calls at the right time will give the driver and his team the honours they deserve. 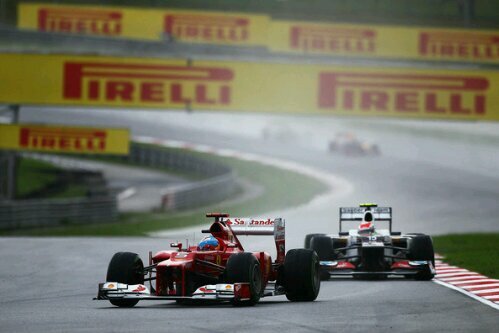 One thing certain is that it won’t be a boring race, lot of overtaking can be anticipated. 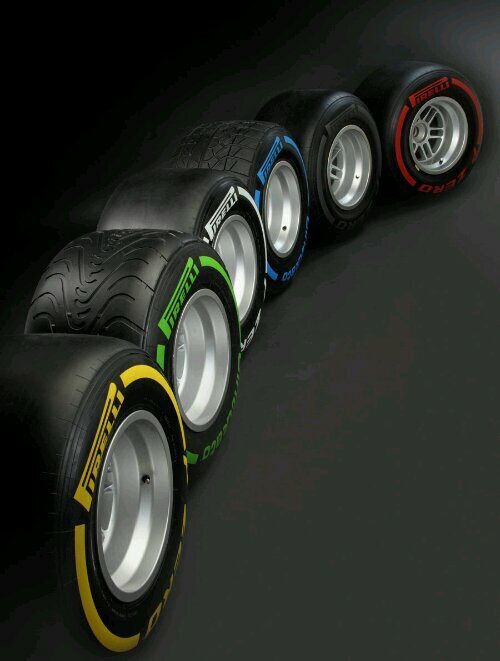 Pirelli have successfully completed its second full season as F1’s official tyre supplier, and following the last race of the season at Brazil, the Italian company has released the following stats, showing how its tyres were used throughout the 20 races in 2012.